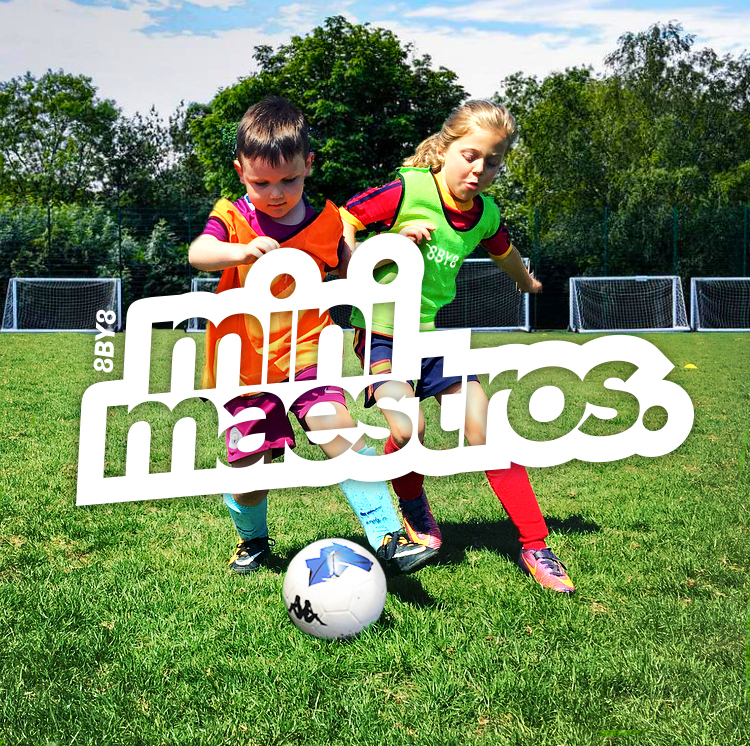 Fun based learning for players age 4 - 6. 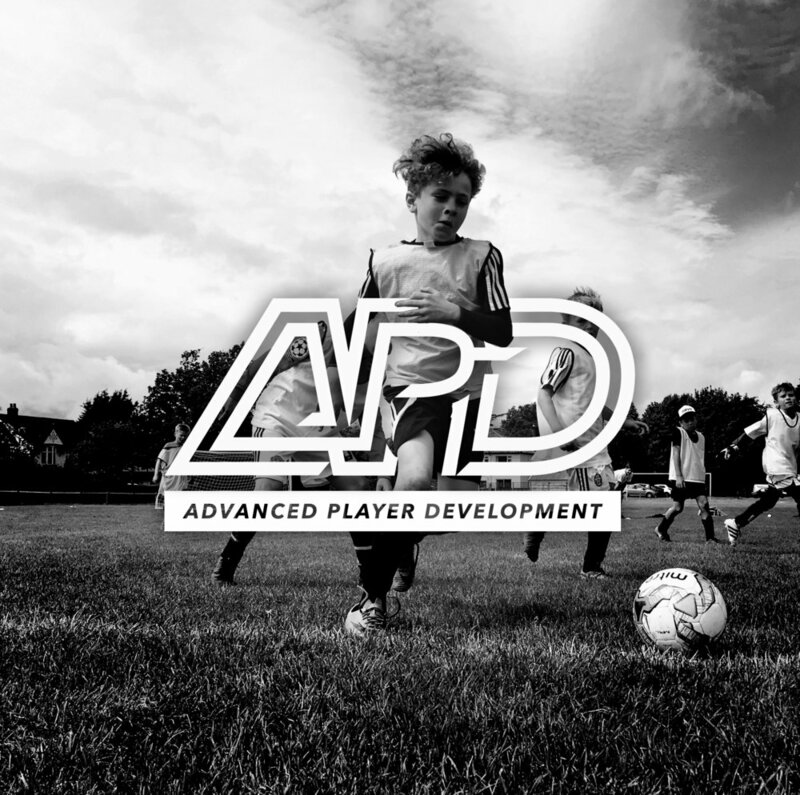 Advanced coaching for players keen to progress and already playing competitive football. Creating the right intensity for players to be challenged and individual needs considered for each and every session.